Most of the warning signs for approaching burnout are somewhat intuitively obvious. Other red flags might be more subtle. Feelings of distraction, cynicism, and inefficacy are often hallmarks you're headed for a breakdown. If you self-identify as a Type-A personality or high achiever, we can tell you from our own experience, it sometimes takes pain reaching critical mass to inspire a new course of action. Even if office life starts to lord a vice-like grip over your schedule, there's no need to be resigned to the fate of exhaustion. Science is here to help. We've compiled a list of our favorite routines and habits to help you redirect your focus and wellness to help in preventing burnout. If you're feeling emotionally taxed, less productive, or just overwhelmingly busy, these simple and effective tools are all that's required for a major course correction. Our favorite part just might be the science-backed case for naptime getting reinstated. Break the cycle. You got this. When under duress or not feeling mentally at our best, it's easy to let healthy eating and regular exercise programs slip. Stress is hormonal. Breaking with your workout routine or reaching for comfort foods will only exacerbate the problem. Avoid these 10 foods when stressed, and fight inflammation with natural ingredients. Our list of seven natural remedies to fight anxiety will add an extra kick to your daily routine. From magnesium supplements to bath soaks, a few minor additions go a long way toward restoring balance and harmony to your body's natural rhythms. According to a study published in the Journal of the American Art Therapy Association creativity is a powerful anti-stress endeavor. Creating art naturally lowers stress hormones. If your work week is spiking your cortisol levels, try picking up a sketch pad or collaging for a half hour. The surprising thing about the science-backed act of making art—the benefits aren't predicated on talent. In other words, don't get hung up on creating a masterpiece. Even simple expressions will give your brain a break. Achievers often have trouble asking for help. It's okay. According to Dr. Paul Schempp, author of 5 Steps to Expert: How to Go From Business Novice to Elite Performer, a fear of appearing weak, needy, or incompetent may actually be holding you back from achieving your full potential. Reframe your conversation around asking for support. Actively manage your time. Schedule a meeting with your supervisor or team members to analyze your productivity. Create a strategy for eliminating unnecessary work and delegating appropriately. Staying busy generates feelings of significance and contribution and can help in preventing burnout. As such, it's easy to get addicted to overworking. Tim Kreider of The New York Times argues the issue is largely ego-driven. “Busyness serves as a kind of existential reassurance, a hedge against emptiness; obviously your life cannot possibly be silly or trivial or meaningless if you are so busy, completely booked, in demand every hour of the day,” writes Kreider. Get some quality time on the books with the people in your life that keep the right things in perspective. Keep an eye on your fixes. Excessive dependency on anything from caffeine and processed foods to sleeping medication can leave your body feeling doubly taxed in the long run. 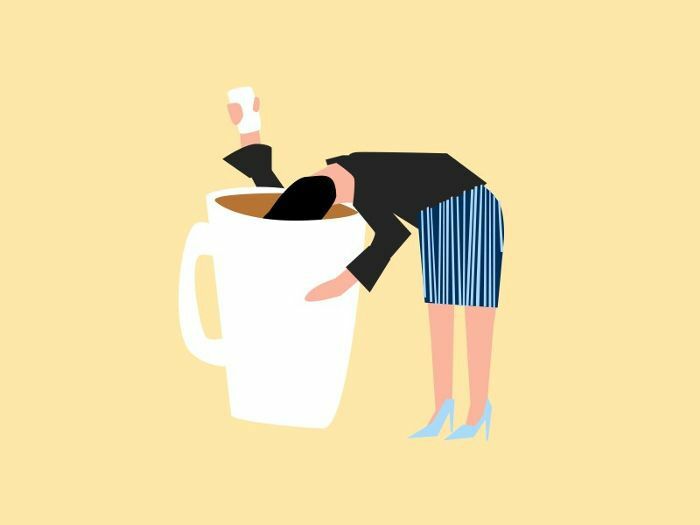 If you're feeling burned out, don't double down on the stimulants. Before reaching for quick-fix coping mechanisms (yes, even Netflix binging), focus in on the root of the problem. Many stress-related illnesses and conditions are treatable through lifestyle and simple nutrition. Investigate alternative approaches to healing, such as acupuncture and essential oils. Our new favorite all-natural cure for insomnia? The sweat lodge. Our list of best ways to detox without setting foot in the gym is here to offer some all too easy ideas. Of course, always consult with your physician and nutritionist to establish the best course of action for your body. Choosing a sustainable wellness path will ensure you stay the course in the long run. Science says your brain needs downtime. Periods of high-intensity deadlines often call for longer office hours and marathon work sessions. Don't burn the candle at both ends. If you find yourself in a major crunch, schedule out both your mental and physical intervals of rest. Research from Almuth McDowall at Brickbeck University in London found that solitude is a key factor to feeling more fulfilled in both your personal and professional life. What’s more, “me time” is a quality over quantity game. Not only is it vital to carve out time to be on your own, it’s also crucial to spend time doing things you actually want to do. Go for a walk. Treat yourself to a spa session or massage. Establish a recovery routine. Get serious about your sleep habits. Recovery is essential to growth. When the brain is at rest it is, in fact, hard at work restocking its reserves. Sleep deprivation inhibits neuropathways from effectively analyzing and cataloging life. Allowing the visual cortex an absence of stimuli to sufficiently reboot the brain's intake of information is a vital component to cognitive well-being. Take naps. Both Salvidor Dalí and Albert Einstein emphasized the importance of regularly napping as integral to their ability to form new ideas and problem-solve. If you have trouble zoning out, try one of our seven relaxing nighttime routines that will change your life. We live in a culture that is continually in information overload. The unmitigated flow of feeds from keeping up with your favorite TV shows to checking in on social media can be overwhelming. If you're already feeling overwhelmed, consider unplugging completely. Go on a social media digital detox. Check out my notes on what happens when you quit social media for 40 days. As our resident canary in the coal mine, I can personally attest—the social experiment works wonders for your mental health and can be vital in preventing burnout. 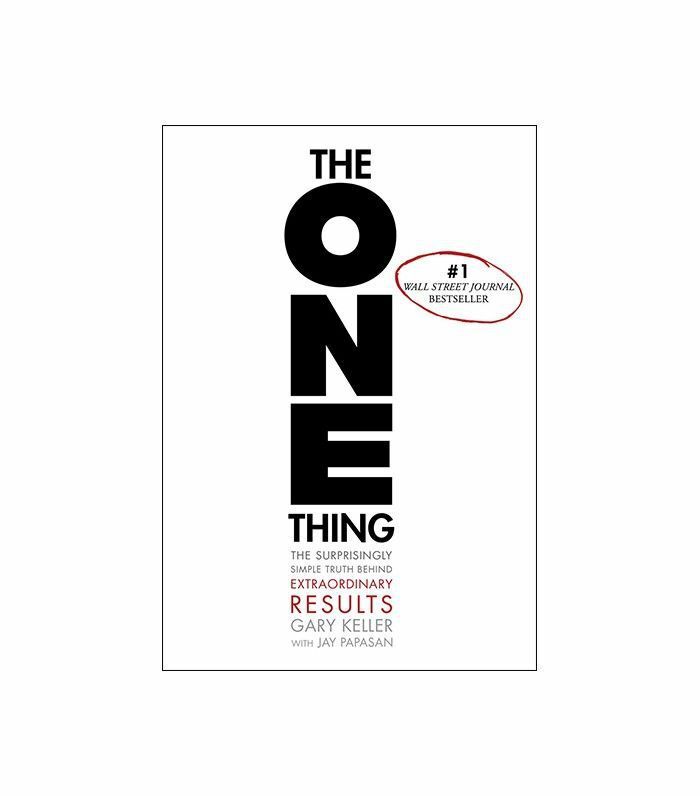 This best-selling book authored by the successful founder of one of the nation's great realtors, Keller-Williams, is a must-read for anyone looking to zero in on a focused approach to setting goals. 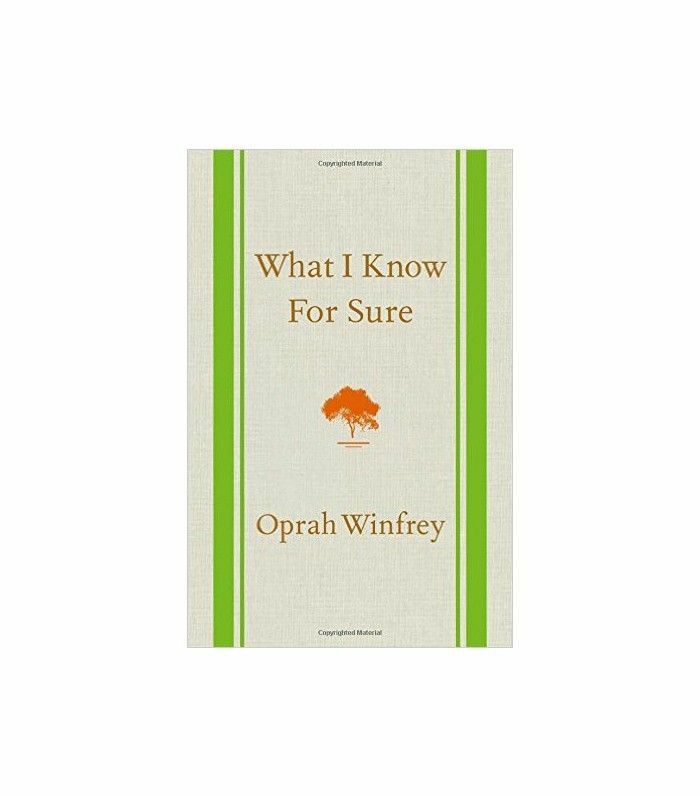 A compilation of O, the Oprah Magazine's popular monthly column "What I Know For Sure," this inspirational book is full of insight and wisdom. 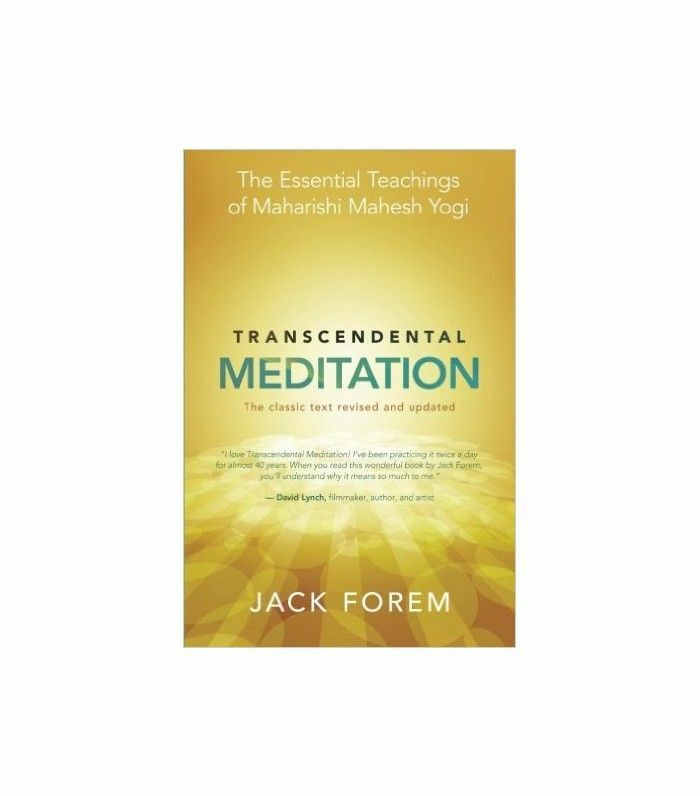 Starting a daily meditation practice has been proven to increase mental focus, clarity, and well-being. Laughter is the best medicine. Spend an afternoon taking in funny reads or download the audio version to put some pep in your commute. And now, here's "How to Reignite Your Passion After Dealing With Job Burnout"